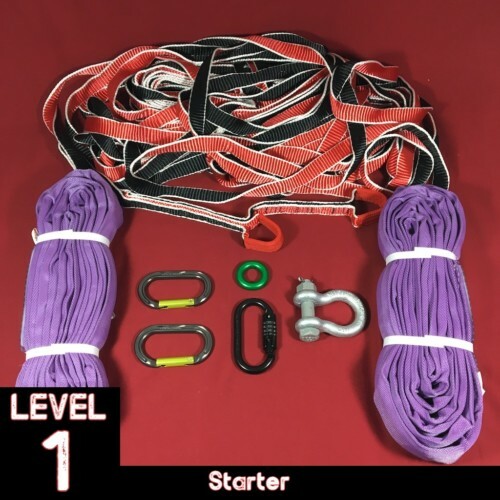 Slackline Kits - SlacklifeBC - Choose from kits for all levels. 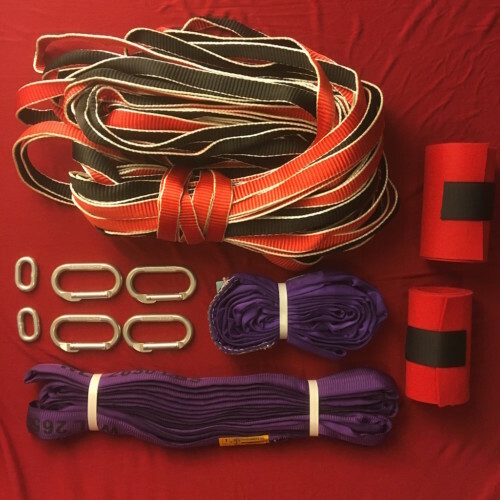 SlacklifeBC Slackline kits come in a variety of styles to fit slackliners of all levels. 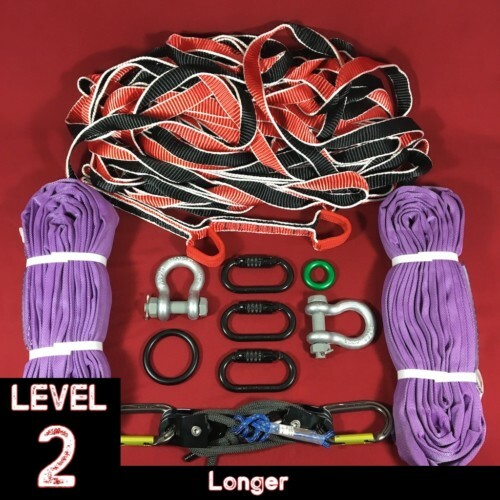 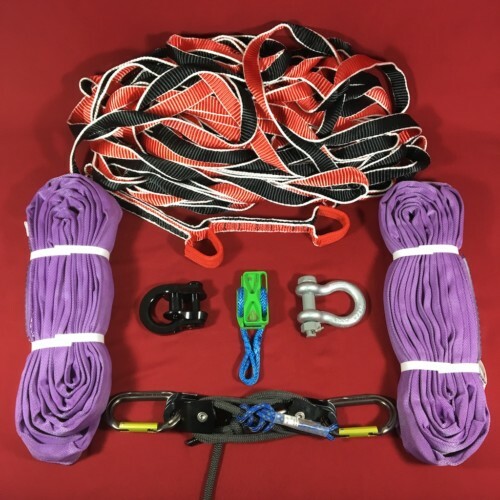 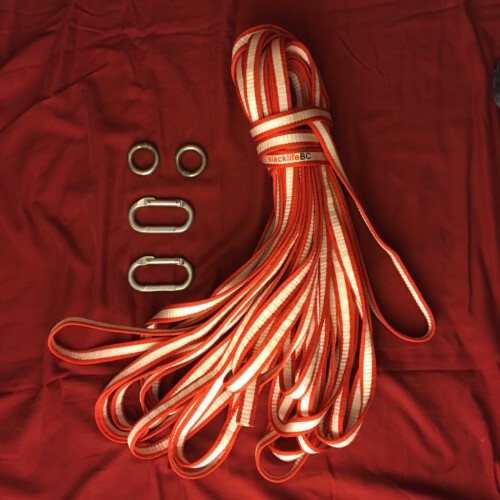 Every kit includes everything you need to set up a slackline and start walking. 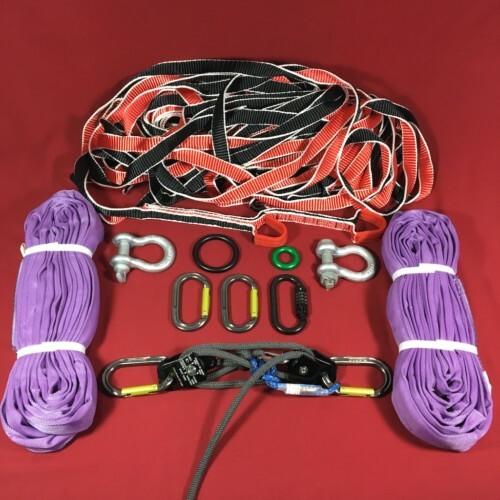 Do you have questions or need help choosing a kit? 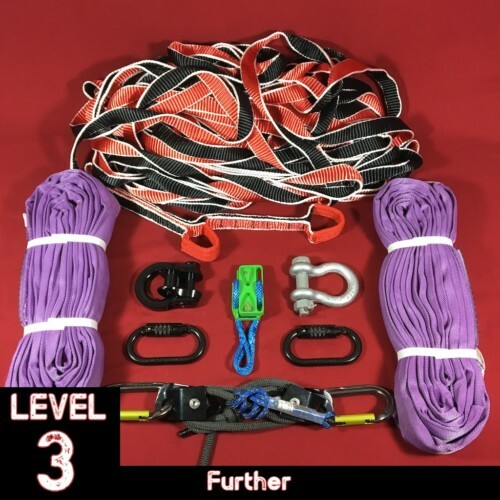 Contact SlacklifeBC and let us help!